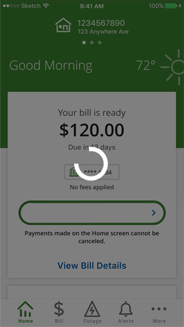 BGE’s free mobile app allows you to easily access your account information on the go. 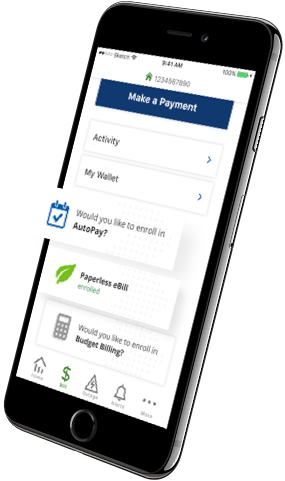 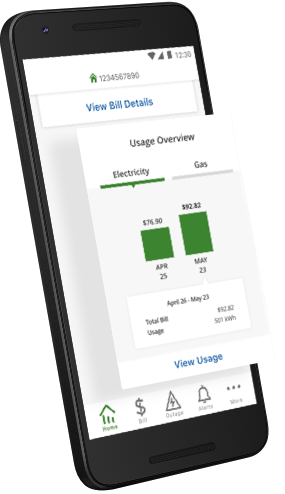 The app makes it simple to manage more than one account at a time and is available to both residential and business customers on your smartphone or tablet. 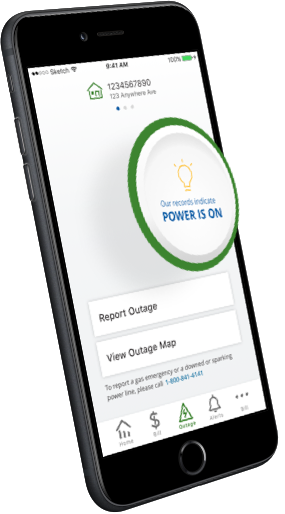 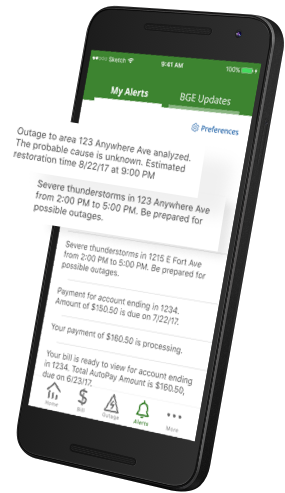 You can pay your bill, report your outage, stay up-to-date on the restoration status, check your usage and more! 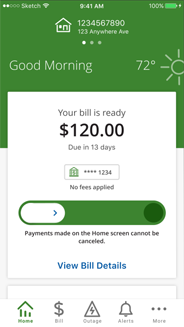 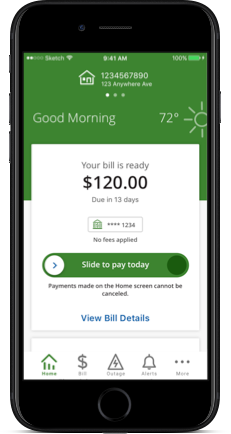 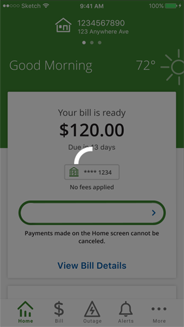 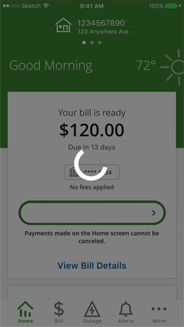 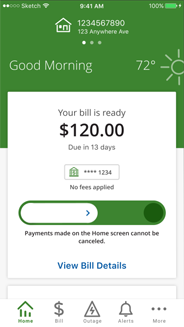 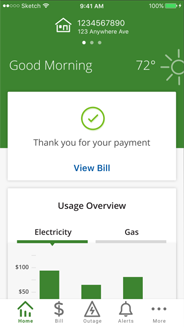 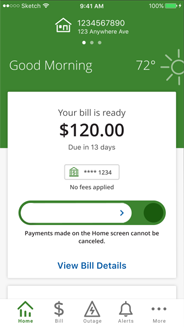 From paying your full bill with one easy slide, reviewing your usage at a glance and seeing what’s new with BGE, the Home screen has everything you need on the go. 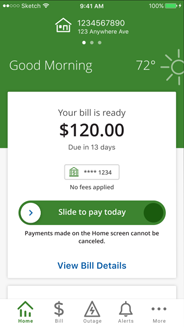 Download the mobile app through the App Store or Google Play and sign in to your account to start reaping the benefits of the BGE app today!